2015 we celebrated our 6th annual reunion and if you haven't been to any of the previous reunions, you are really missing out on some great old sea stories. Again, many thanks to Tom Lamm and Kim Barry for organizing and putting together these annual events! 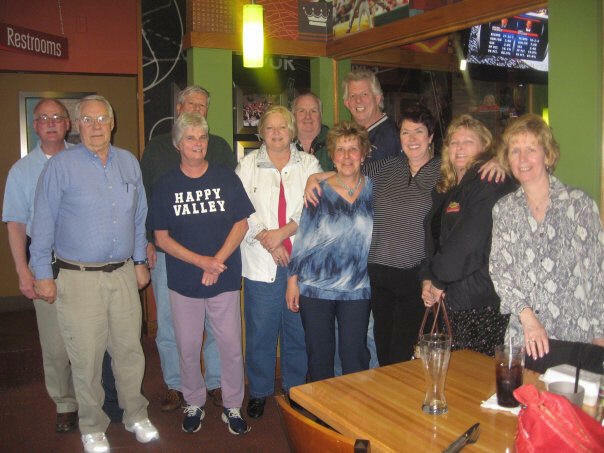 Joan sent me this picture of a reunion of former employees of Sun Transport.